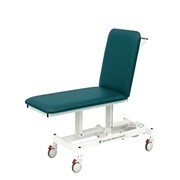 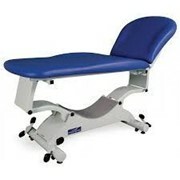 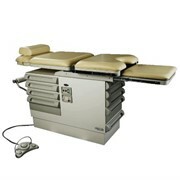 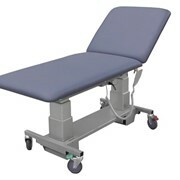 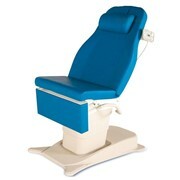 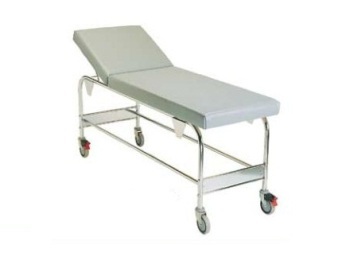 1005 Mobile Examination Couch is flat packed and features an adjustable headrest. 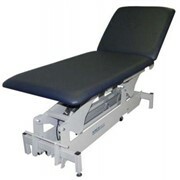 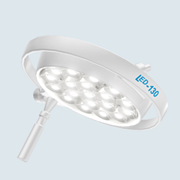 AMAPRODUCTS, an Australian owned company with offices in Brisbane and Townsville, has been operating since 1990 buts its origins go back well over 65 years when it started out as the Australian Medical Agency. 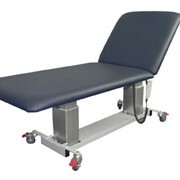 AMAPRODUCTS was set up to Service the needs of the Medical and Allied Professions, and is your "One-Stop-Shop" for all your Surgical, Medical and Pharmaceutical requirements. 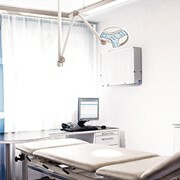 AMAPRODUCTS customers now include doctors, dentists, veterinarians, physiotherapists, hospitals, day surgery, ambulance, government, schools, nursing homes, community health, industry, first-aid, chemists and direct to the general public. 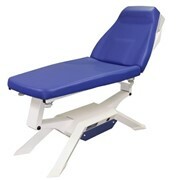 Why choose an Australian Medical Couch? 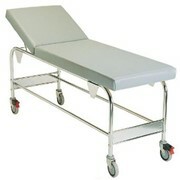 Mention MedicalSearch so AMAPRODUCTS can best assist you! 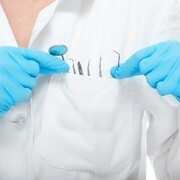 Get a callback from an expert at AMAPRODUCTS to help answer your questions.